With the release of macOS Mojave 10.14, Apple ended support for their own notebook models with specifications comparable to the ThinkPad X220. Apple’s transition to the Metal graphics framework involved depreciating OpenGL and OpenCL. 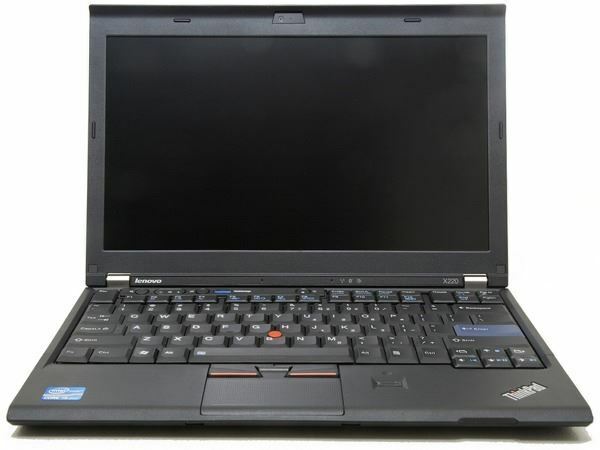 The Intel HD Graphics 3000 found in the X220 as well as MacBook Pro and MacBook Air models produced before 2012 is not compatible with Metal. While Mojave can run on the X220 by patching in graphics kexts from previous versions of macOS as detailed in the guides listed below, we believe the lack of native graphic support in Mojave makes this an appropriate time for us to stop creating new guides for installing macOS on the X220. We hope you understand this decision. All of our existing guides will remain where they are and we will continue to provide support for these versions of macOS on the X220 into the foreseeable future. Thank you for your interest in our site and please feel free to contact us using the form below.